In Rye, there is no other garage door operator company that can do everything that we can do. That may sound a bit biased, but it is true. We offer not only really good quality work for great prices, but we also make sure that only the best garage door contractors are sent out to your home to work on your garage door. Other garage door companies will hire anybody, but not us. 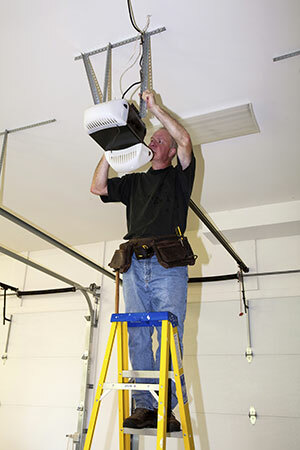 All of our garage door contractors are trained and hold a license in the field. Therefore, there is never any question about whether or not a particular garage door contractor can do the job. Another major plus to our garage doors service is that we always take the customer seriously. Your concerns are our concerns. Your questions are the most important things that we can think about while we are on your particular job. If there is ever a garage door contractor from our garage door business that treats you any less than like an important client, then please let us know. That type of behavior just will not do for our business reputation. Our main goal is to go terrific work for our customers and to continue growing our customer base, hopefully, throughout the entire area of Rye. In order to do that we will also need your help, so we do ask you to let people know about us. Our business and you the customer working together is how we will get everything done.